New Yorkers Say NO to Cuomo's BDS Blacklist! On June 21, the Center for Constitutional Law, Palestine Legal, and Jewish Voice for Peace filed a Freedom of information (FOIL) request seeking documents relating to Governor Andrew Cuomo’s executive order. The groups maintain that Cuomo’s order a violation of the First Amendment right to freedom of expression. 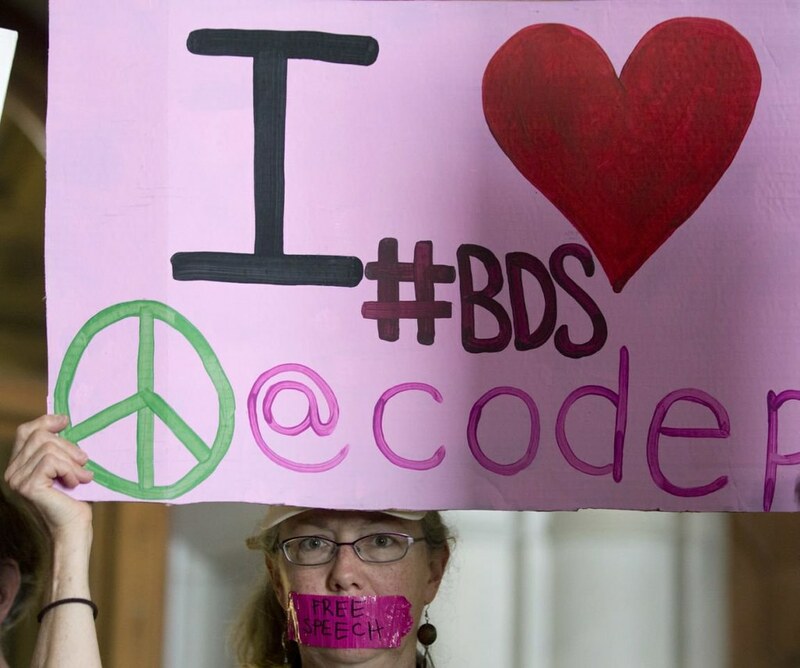 On July 6 the Freedom to Boycott New York State Coalition, of which CODEPINK is a member, will hold a protest outside Governor Cuomo’s home in Westchester County. Protesters will gather at the Mount Kisco Metro North train station at 6:30 pm. They will march to Gov. Cuomo’s home where they will chant, and hold banners demanding Cuomo repeal his McCarthyite executive order. RSVP to the Facebook event if you live in New York State and are able to attend the protest. While Governor Cuomo is trying to attack the BDS movement for Palestinian human rights, our Remodel RE/MAX BDS campaign is moving forward at full speed! 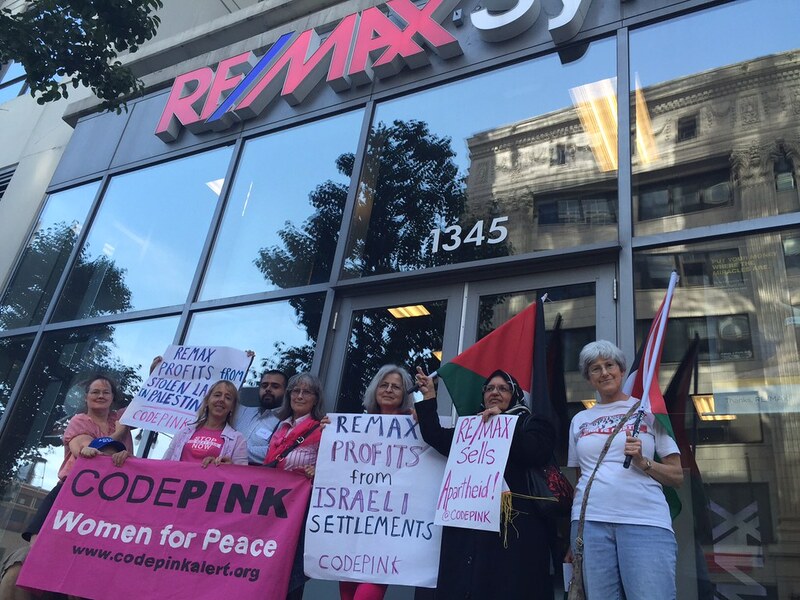 Last week during the People’s Summit in Chicago, CODEPINK co-founders Jodie and Medea joined CODEPINK Chicago to protest RE/MAX’s selling of homes in illegal settlements in the occupied West Bank and East Jerusalem. Check out Ariel’s article on why BDS campaigns against companies such as RE/MAX should be commended, not punished. Together we can support justice and equality for all people.